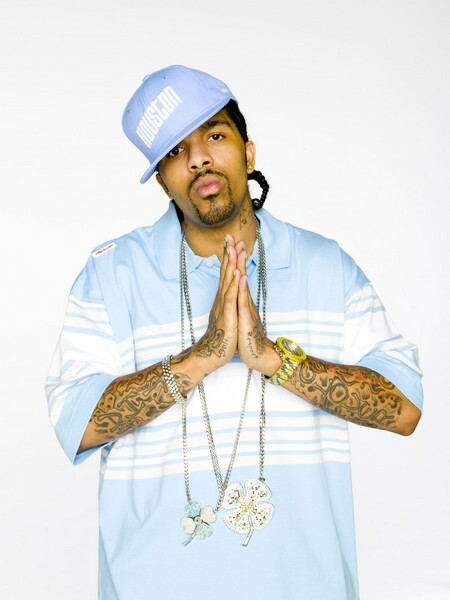 The reports that hit the net yesterday regarding Lil Flip being in a bad car accident are entirely false. Homie just returned from over seas safe and healthy. To read up more on it click here.